The custom USB stick - iusb - Promotional USBs like no other. - iusb - Promotional USBs like no other. 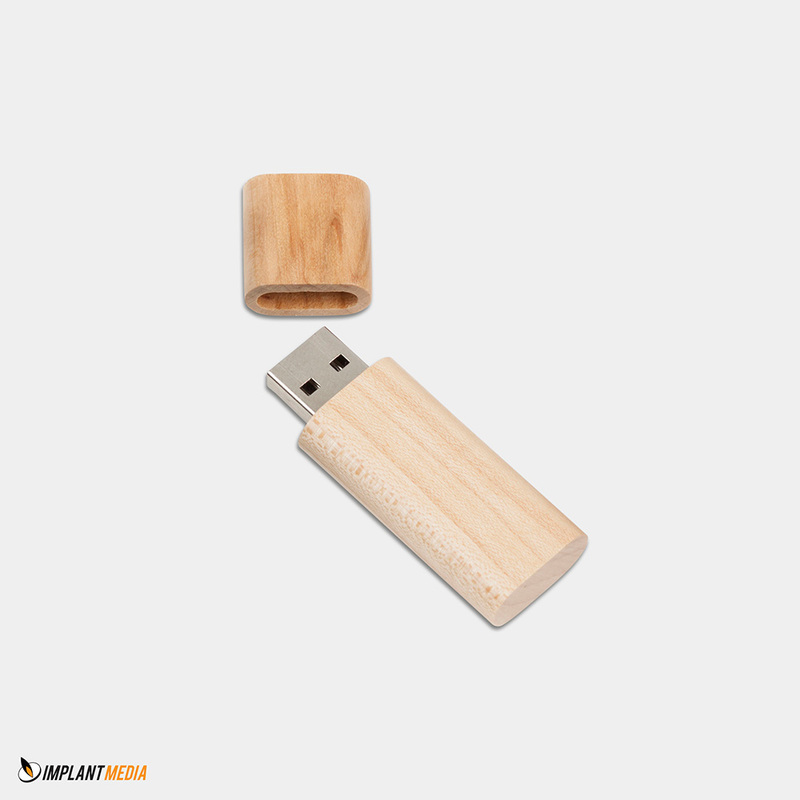 Custom USB sticks can be used as a great promotional tool. For example, they can be used in many forms; hand them out to your loyal customers as a “thank you,” use them to boost your brand visibility and ensure you make a statement and ensure you are the first name your clients see on their desk when they need to order a product or service that you provide. Before you place any orders, there are some important factors to take into consideration, ensuring that the custom USB sticks you buy are ones your customers will use, enjoy and that will help them remember your name moving forward. Are the custom USB sticks you are currently looking at USB 1.1 or USB 2.0 or even USB 3.0. The newer versions are the 3.0 and it is advisable to ensure that these are the ones you provide to your clients, enabling them to enjoy superior functionality and ongoing use, rather than having a product on their desk that they cannot use and that will not give your company the professional image you are looking for. Memory size. Years ago a small 64mb custom USB stick would be more than enough, but today they can go up to 32GB, which offers plenty of storage and convenience. This enables your customers to store all their files and photographs with ease and take them with them wherever they go. Make sure the device you give to your customers are ones they will use regularly, helping to promote your company to anyone who visits their desk throughout the day. What about your target market? Chances are you have a specific type of customer. If you are technology shop, then your clients will all have tech savvy, this means that you want to choose a drive that is going to promote your company in the best possible light while appealing to your target market. If your target market is teenagers, consider bright designs creating fun custom USB sticks that they will be proud to take to school and show off to their friends and family.